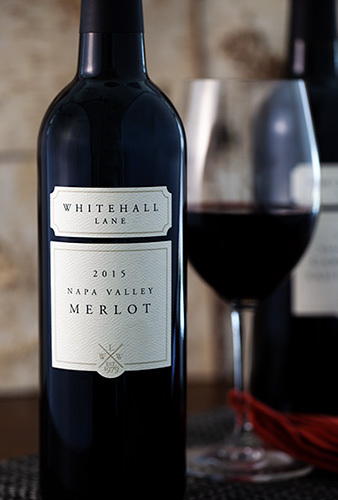 Whitehall Lane owns and operates six prime Napa Valley vineyards that are the cornerstone on which all of the wines are made. 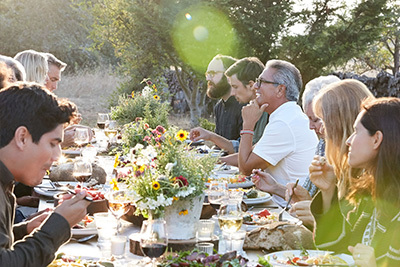 We take full advantage of these properties and the Napa Valley climate to grow grapes that are ripe and loaded with flavor. 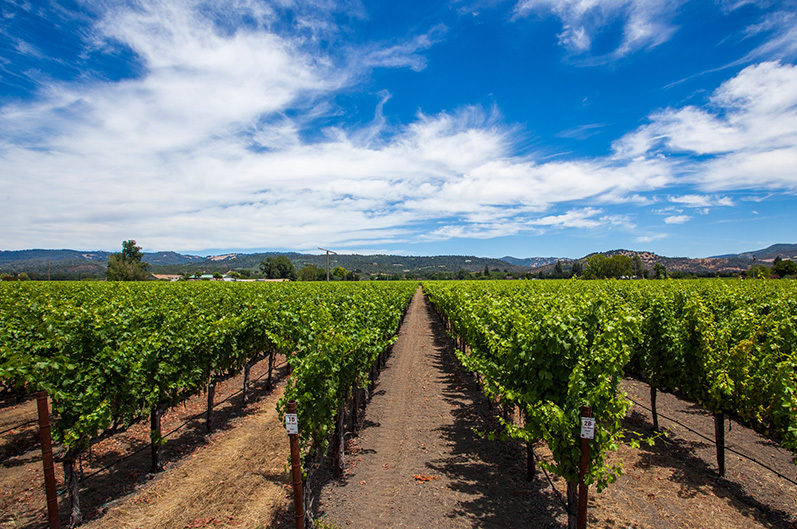 Five of the vineyards are situated on the floor of the Napa Valley, primarily in the Rutherford sub-appellation. The soils tend to have gravel and the rootstocks, grape varieties and clones have been selected for each specific block in every vineyard. 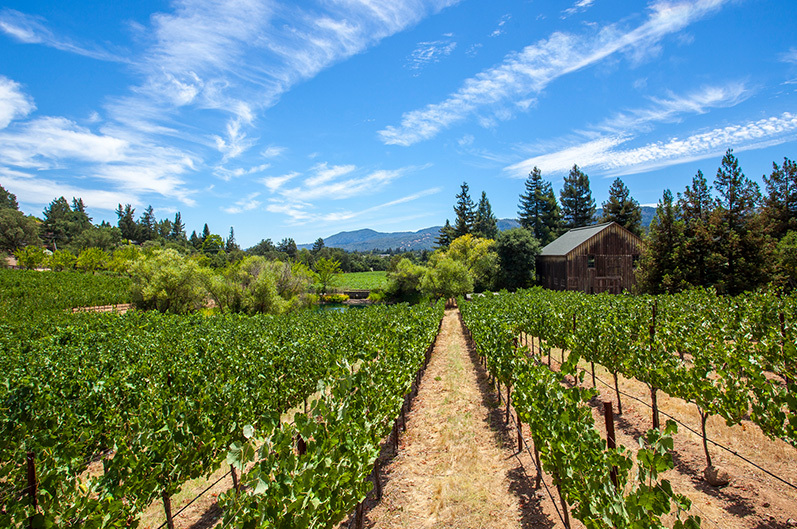 The sixth vineyard is nestled at the base of the eastern hills in St. Helena and also offers world class Cabernet Sauvignon. 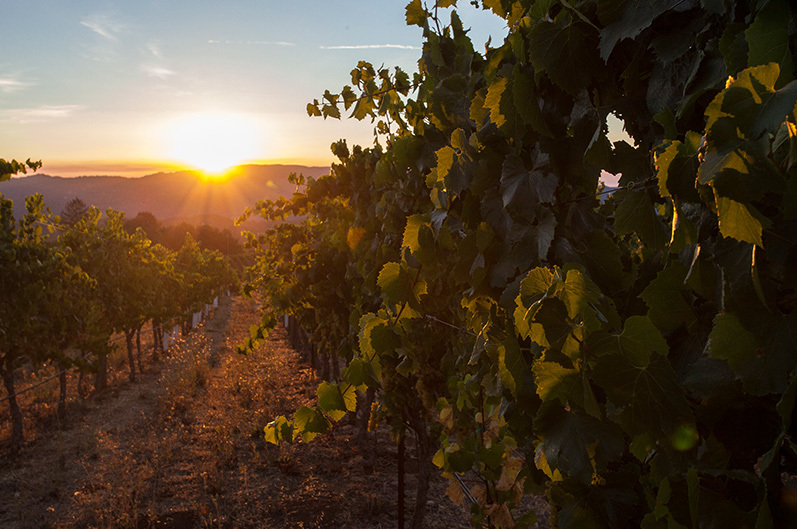 The seventh vineyard, planted with Cabernet Sauvignon, is located in Sonoma Valley. 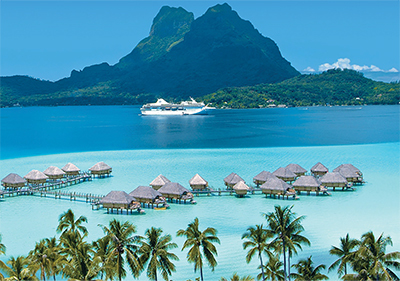 The winery utilizes modern viticulture science in the vineyards to grow the best grapes possible. 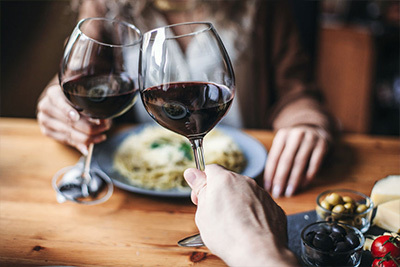 In addition to utilizing advanced technology, the experienced eyes of the winemaker and vineyard manager oversee the vineyards daily to grow spectacular wine grapes. 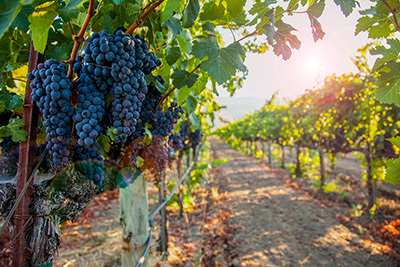 In the late 1800's, Napa Valley settlers were drawn to the soils and ideal climate, planting grapevines at the Whitehall Lane Winery site well before the turn of last century. The vineyard changed hands a number of times over the years. 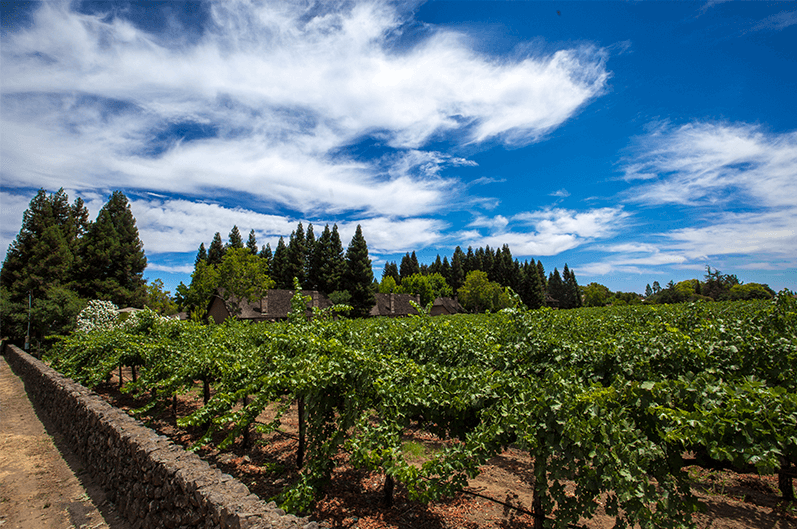 The Leonardini Vineyard was first planted to grapes in the late 1800's when the Lewelling Family settled on a large tract of land on the southern outskirts of St. Helena. 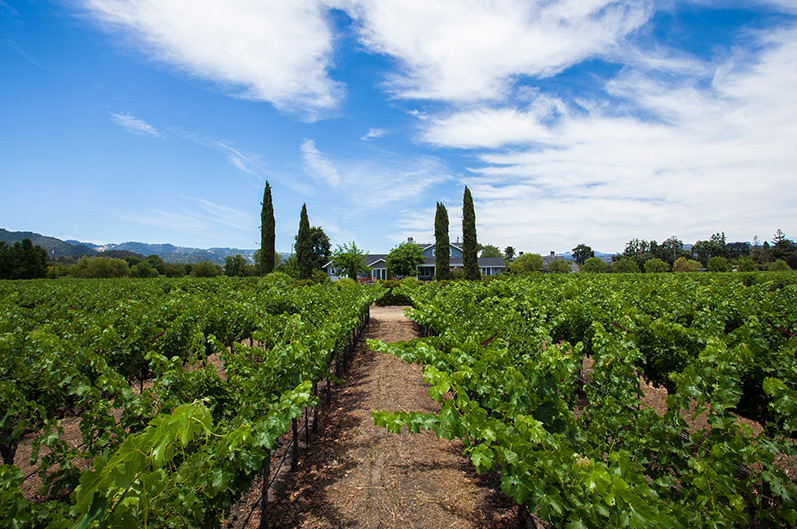 The Bommarito Vineyard is located on Galleron Road in the Rutherford Appellation of the Napa Valley. The vineyard is approximately 25 acres with soils that are very similar to those in the Whitehall Lane Winery Estate Vineyard. 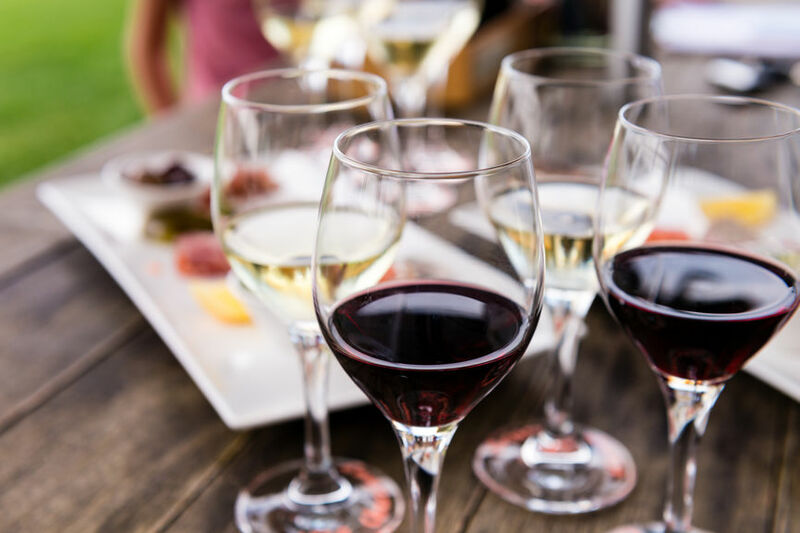 The Millennium MM vineyard is located less than one-half mile from the winery estate on the northwest edge of the Rutherford Appellation. 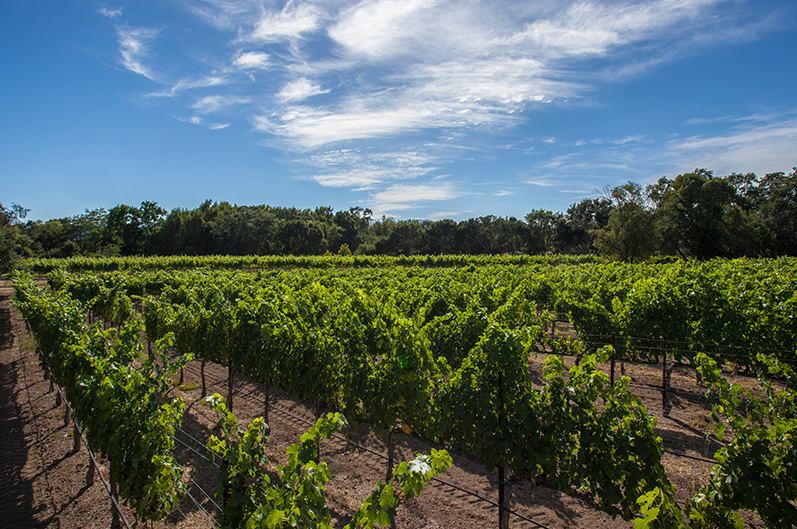 The Oak Glen Vineyard is situated near a grove of majestic Oak trees on the eastern side of the Napa Valley floor. Fawn Park Vineyard is located just off the Napa Valley floor on the eastern hillside at the Silverado Trail in St. Helena. 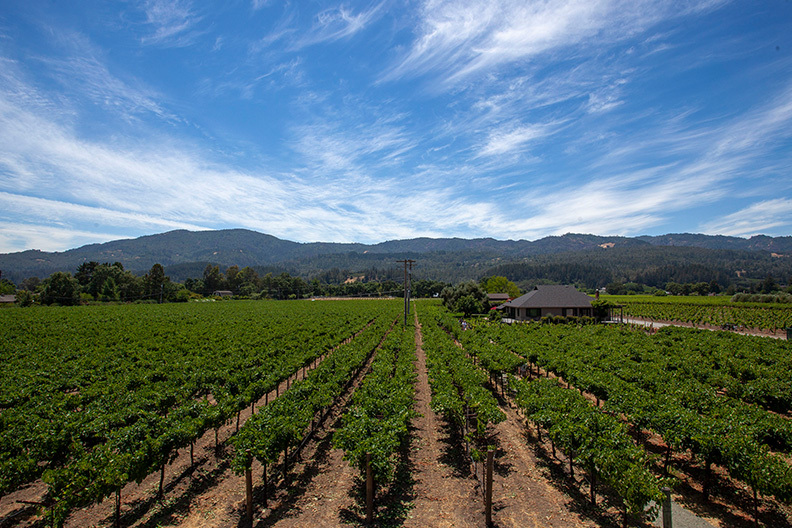 The Leonardini Family acquired this vineyard, located in the Sonoma Valley Appellation, in 2012.